Event description Remember O-Ringen in Värmland 2017? Imagine something even more fantastic Welcome to wild and beautiful Värmland for two elite races in the Swedish League, together with the Värmland Double for other orienteers. 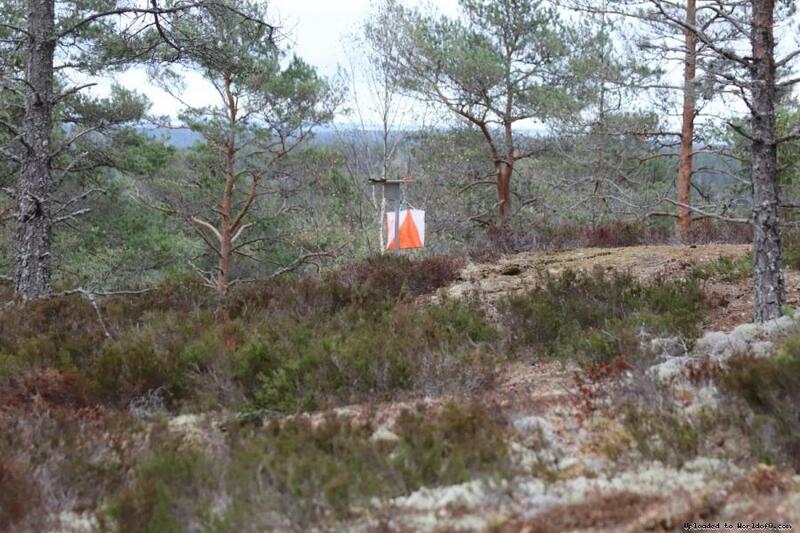 The two days of orienteering take place on the 13th-14th April 2019 in the forest around lake Daltjärn between Karlstad and Säffle in western Värmland. The formats are middle distance on Saturday and long distance on Sunday. 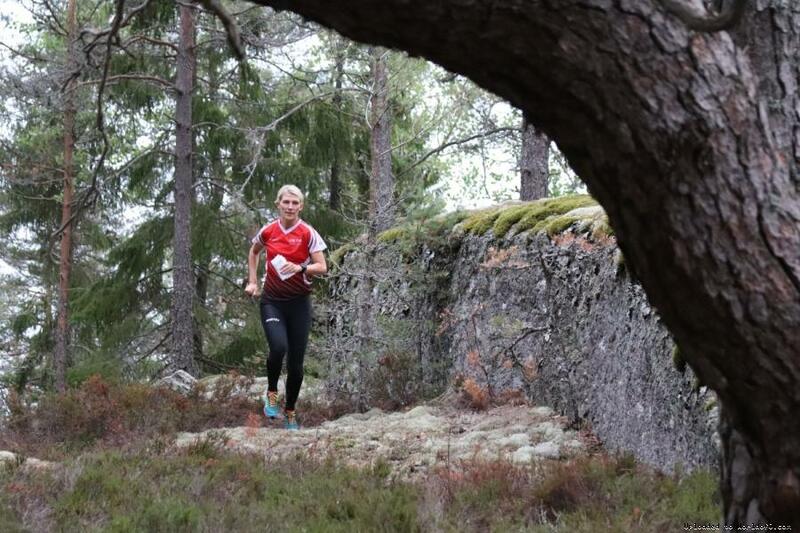 The two races are highly relevant for national teams or individuals wanting to prepare for WOC 2019 which takes place in Østfold, Norway, just 100 km to the west the following August. Why not combine the Swedish League with a spring training camp in Østfold? 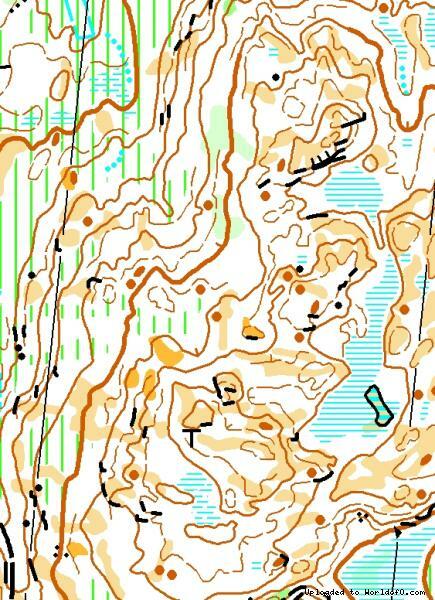 We can promise two competitions in fantastic terrain - a challenging mix of fast, open forest and very detailed areas. We have applied for World Ranking Event status for the races - more information will be made available in due course on our homepage. We will organize a model race for those who want it and can also provide maps for training in relevant terrain near Daltjärn. Welcome to wild and beautiful Värmland in April 2019! Terrain description Moderate to steep hilly detailed woodland with mostly very good runability. In the heights, pine forests dominate. Clearings and dense forest are to a limited extent. Blueberries are the most common form of undergrowth. Marsland occurs to a limited extent. Training possibilities We will organize a model race for those who want it and can also provide maps for training in relevant terrain near Daltjärn.